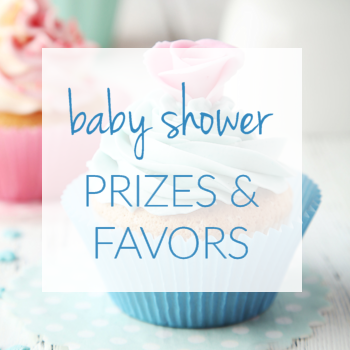 Preparing your baby registry list? 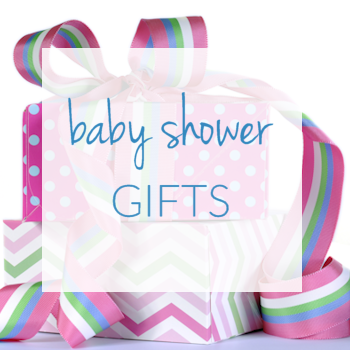 Looking for a baby shower gift? Take a break & check out these crazy Amazon products for a quick laugh. Then find inspiration from many gift ideas & recommendations! 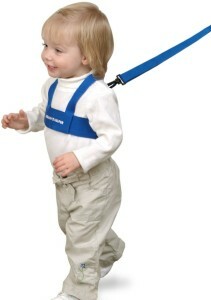 Yes, these are all really available to add to your Baby Registry Checklist on Amazon.com! These items should never be included on your own baby registry checklist. 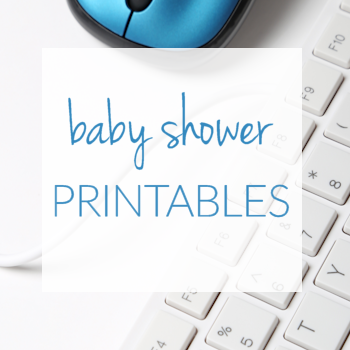 If you see any of these on a friend’s baby registry list, you will want start coming up with excuses now to avoid the baby shower. 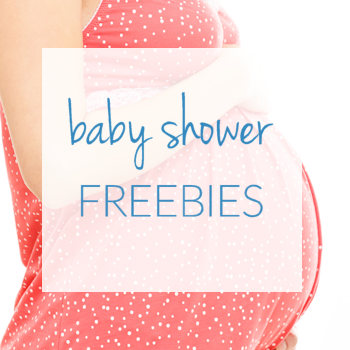 For the mom-to-be who loves showing off to her friends & neighbors. 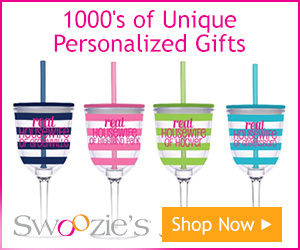 The only time this gift may be appropriate for a baby registry list is when Paris Hilton is pregnant (scary thought!). Make sure you take advantage of the seller’s special offer – save $5.00 when you spend $49.99! Marketed as the “Ultimate in Luxury and Style”. With Madonna & Tori Spelling listed as clients it could be branded the Ultimate in Wacky & Tacky! Don’t worry – they offer a scent for baby boys too! 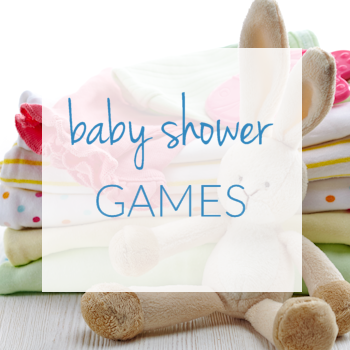 These funny Baby Shower Games are not for everyone!